Folk textile culture of Hetés is a still living and archaic island in the Central European cultural area. 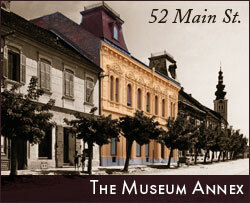 The permanent exhibition in the Lendava Castle is divided into seven thematic sets. 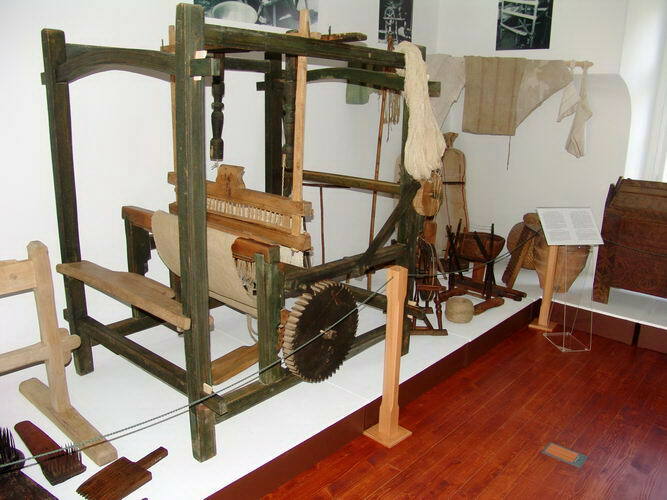 The first set presents items and photographs of growing and processing hemp and flax and the second part presents the role of textile goods in the economy of Hetés. 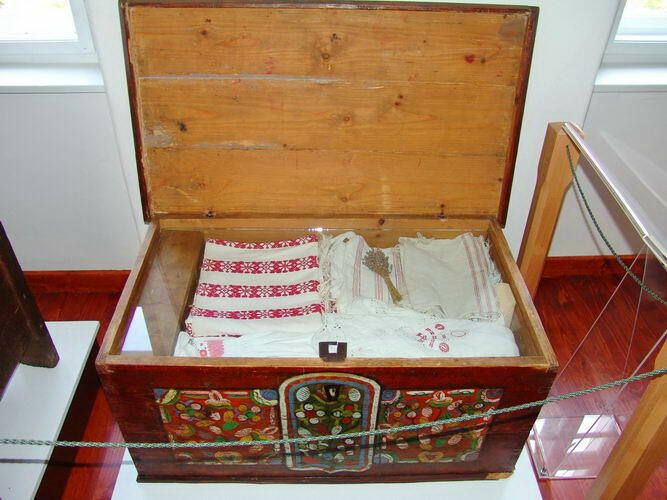 The third set presents the Hetés bale which is followed by the presentation of use of textile goods in the residential culture of Hetés. 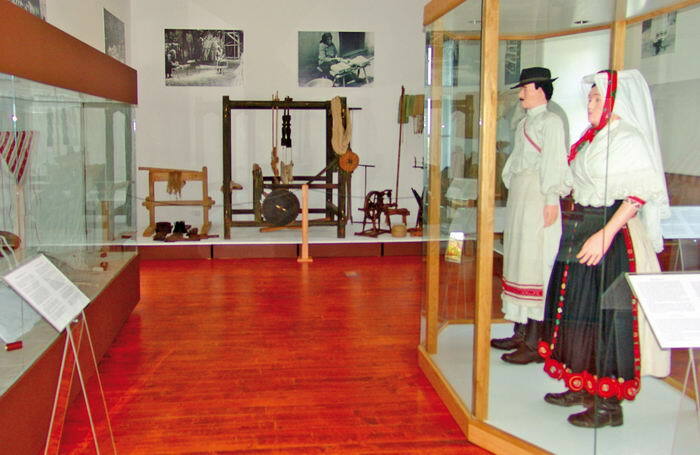 In the centre of the display room there are two dummies dressed in national costumes of Hetés. 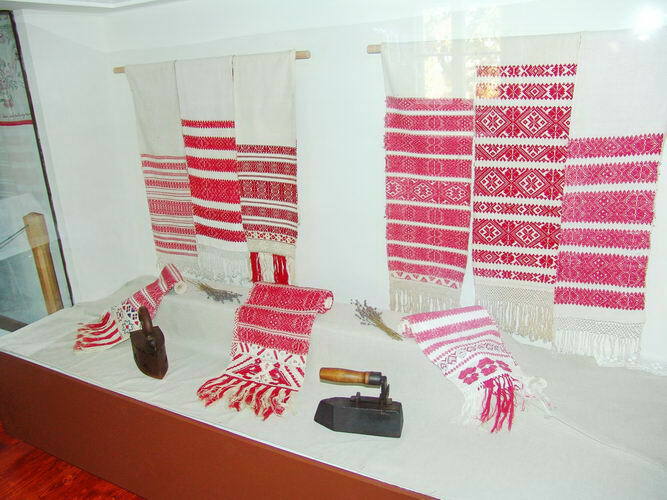 The exhibition is closed by the display of the most valuable textile goods of Hetés: special towels and fancywork with motifs of Hetés displayed in a glass case. The display is enriched also by archival photos, the oldest of which dates from 1895. 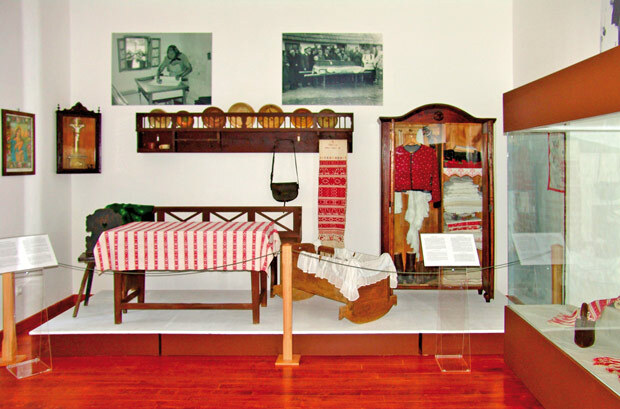 This is an exhibition which scientifically displays a part of the cultural heritage of Hungarians in Prekmurje and draws the attention to the extraordinary ethnologic value, which belongs to the rich heritage of the Central European cultural area. This exhibition does not just present the past but it wishes to talk about the present and the future. It wishes to address visitors also from other places and therefore the texts are written in four languages.